#NorthMillFire | Washington State | New! Incident Summary | A wildfire broke out in Mill Creek in Stevens County, Washington State dispatching fire crews around 1549 hours PDT. 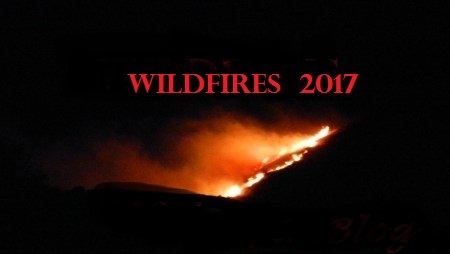 Resources | Resources showing on the WILDCAD Fire Activity log were AA 1010F BC 12 C 101 DIV 10-5 E 11 E 12 E 561 FB 202 FB 206 Forest 213 GRONDE 115 H 16TV NC 341 and NC 62. Resources arrived on-scene around 1627 hours. Size Up | The fire was assessed at about three (3) acres. Current Conditions | No pressers were released on this fire and nor was any cause known for this wildfire.